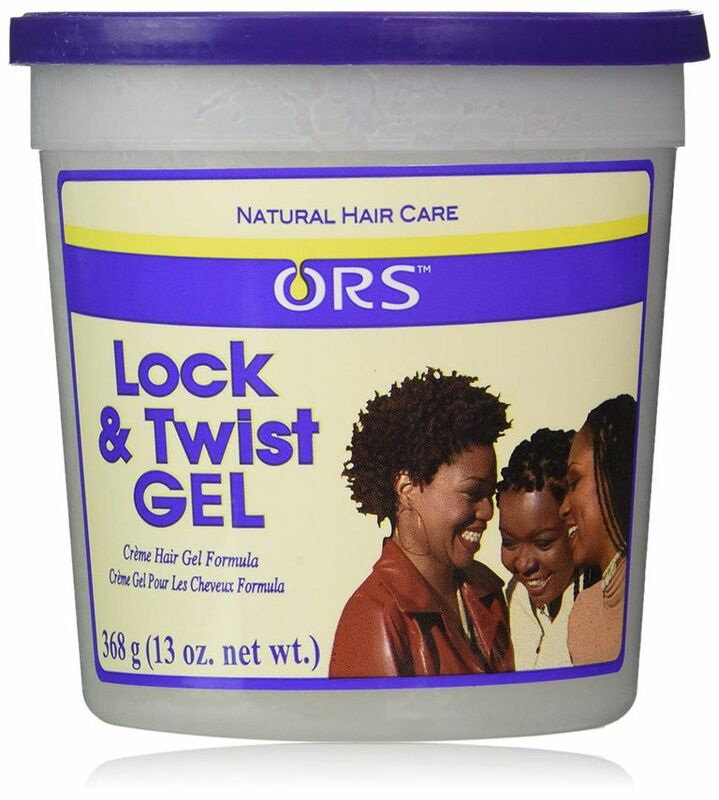 If you're looking for a product to use when beginning and retwisting locs, or for perfecting those two-strand twists, does ORS Lock & Twist Gel, ($7,) deliver? When you open the container, you'll see a white, jelly-like substance. It has minimal smell, so if you're sensitive to scents, you'll probably like this. The fragrance is practically non-existent so it won't clash with other scents on your hair and won't overwhelm you. The gel itself is thick and feels like jelly, but it absorbs easily and clearly in your hands and hair. It's non-sticky and non-coating, which is important when you apply them to locs. 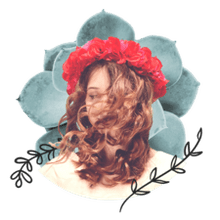 You want products that absorb into the hair instead of sitting on top of it, flaking, or coating it heavily like beeswax would. You also want your twists, locs or coils to move freely, which this gel allows them to do. The manufacturer's site suggests applying the gel to freshly shampooed and conditioned hair, and after styling, to set under a dryer. This would be a good method for twists, locs and coils, but you can also just apply it to dry hair without worrying about any flaking. The amount you use will depend on the thickness of your hair, but you don't have to use an excessive amount to get satisfactory hold. For each medium-sized twist section, apply about a dime-size amount. If you need to freshen up a style, you can apply more gel—it soaks into your hair like water. This would be a good product for anyone transitioning from relaxed to natural hair, especially for a transition-friendly style like comb coils. Applying the gel to wet hair and combing through allows for the two textures to blend together, making the line of demarcation way less obvious. If you've done the big chop and have a "teeny weeny afro," the gel works just as well for creating coils on short, natural hair. Wear the coils for a few days or a week, loosen them up, and you can enjoy a chunky 'fro for a few days more. I don't have locs, so I can't vouch for how it would work on retwisting, but on two-strand twists, it works very well. After applying the gel to each twist section, dab some on the ends for extra hold. The twists won't unravel, and when you undo them to style a twist-out, your hair won't be as affected by the humidity as it normally is. My twist-out stayed wavy and curly instead of puffing up, even two days later. Besides being affordable, you can find this product in many beauty supply stores or drugstores, so it's easy to find—a big plus.